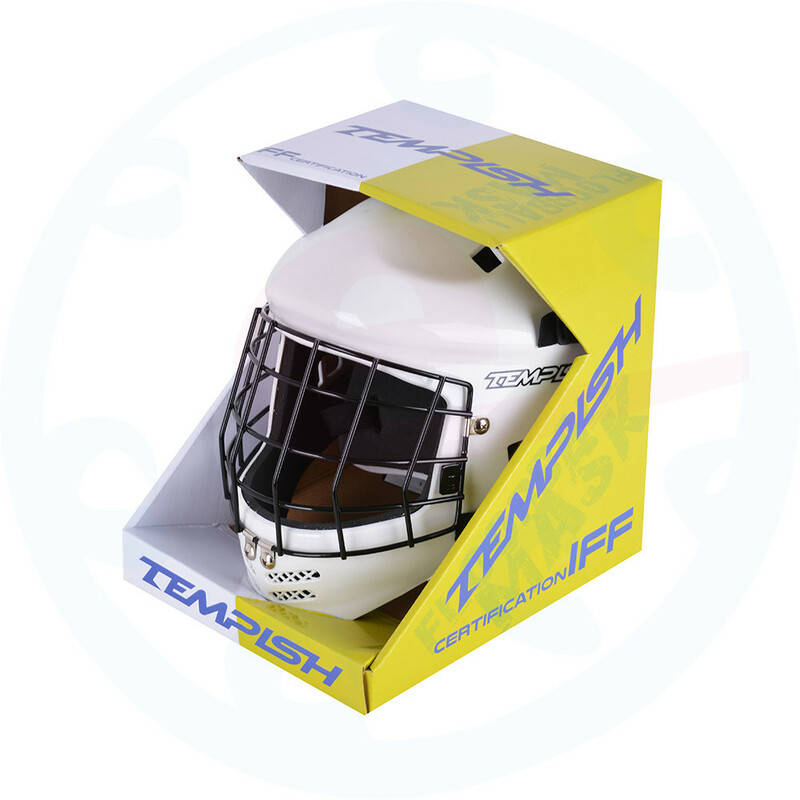 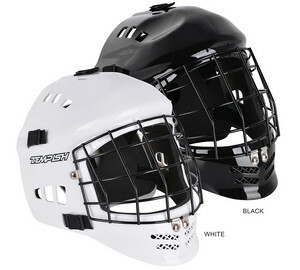 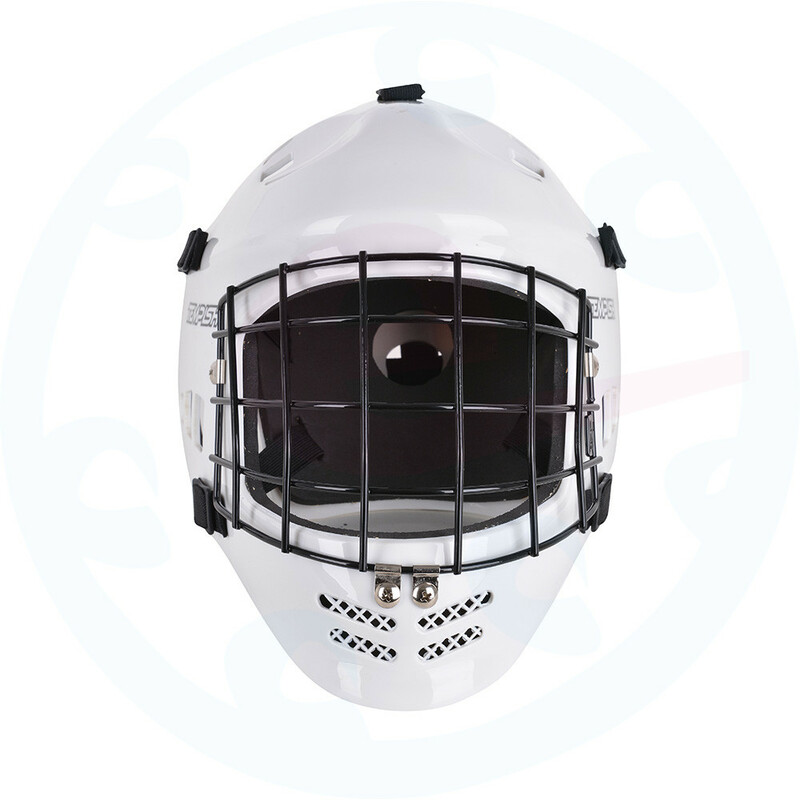 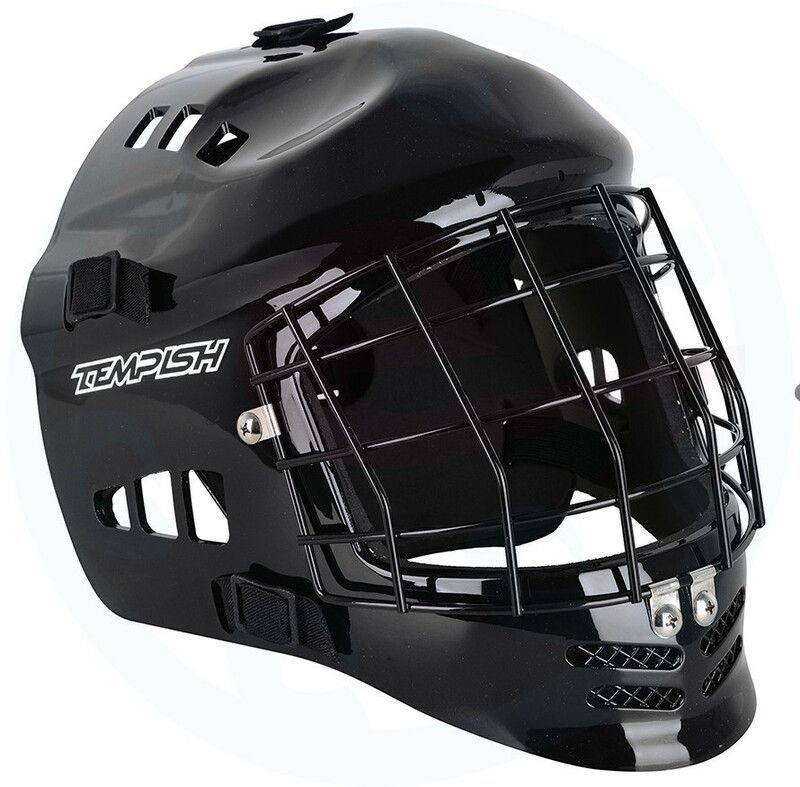 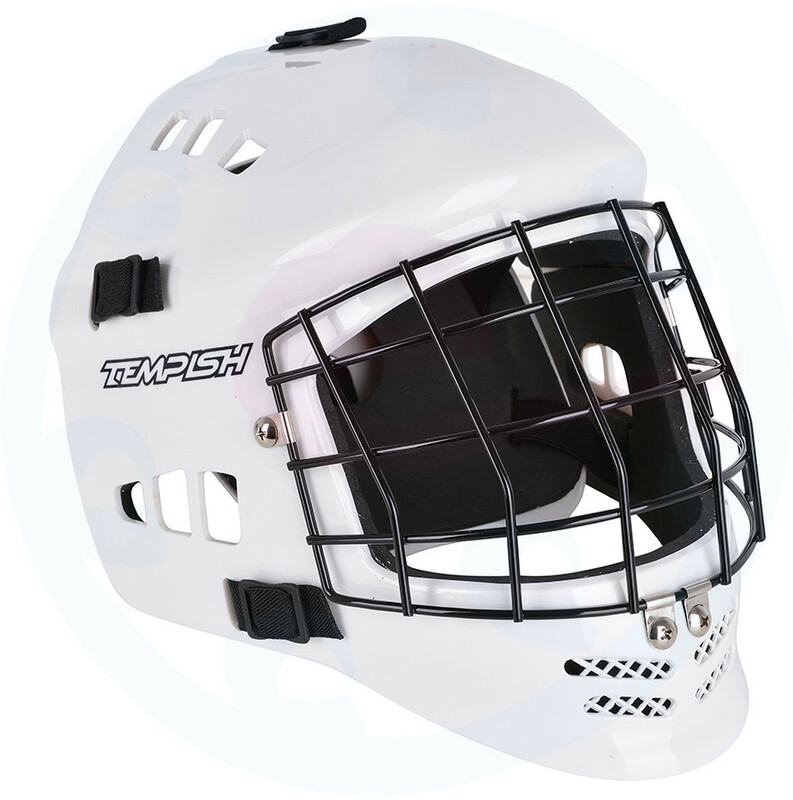 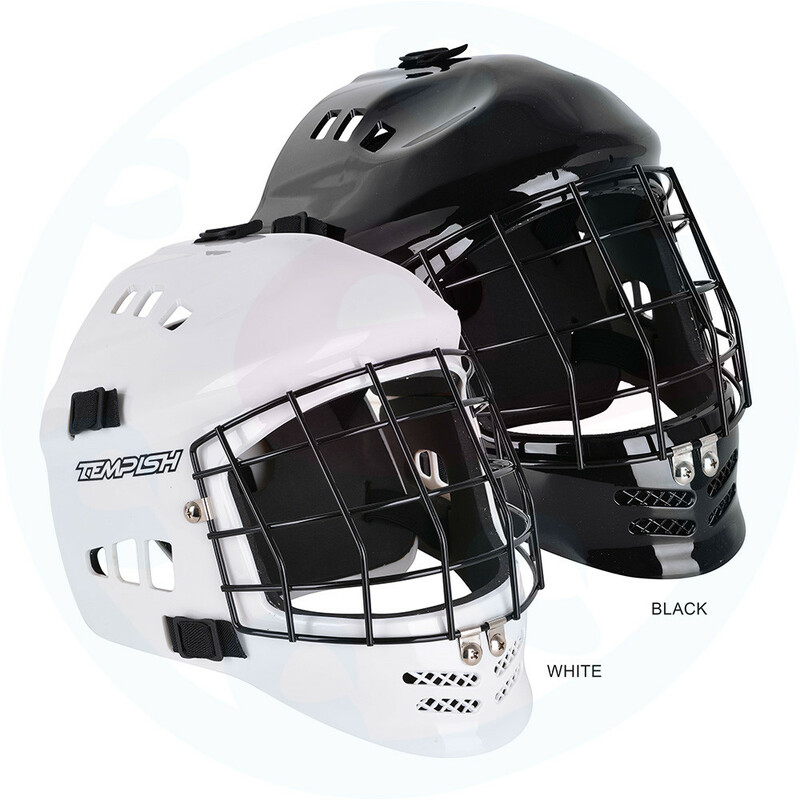 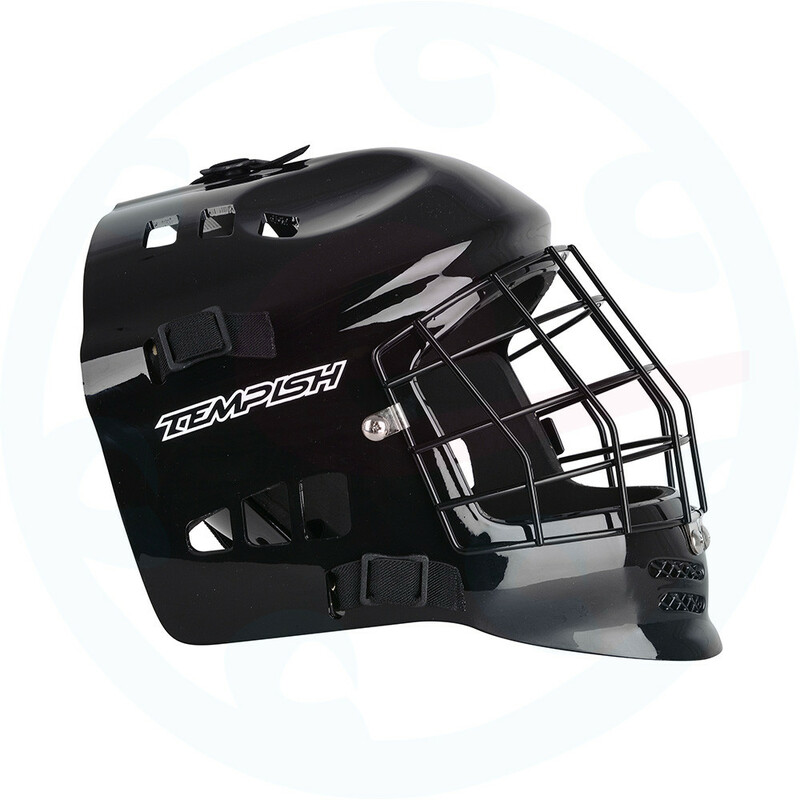 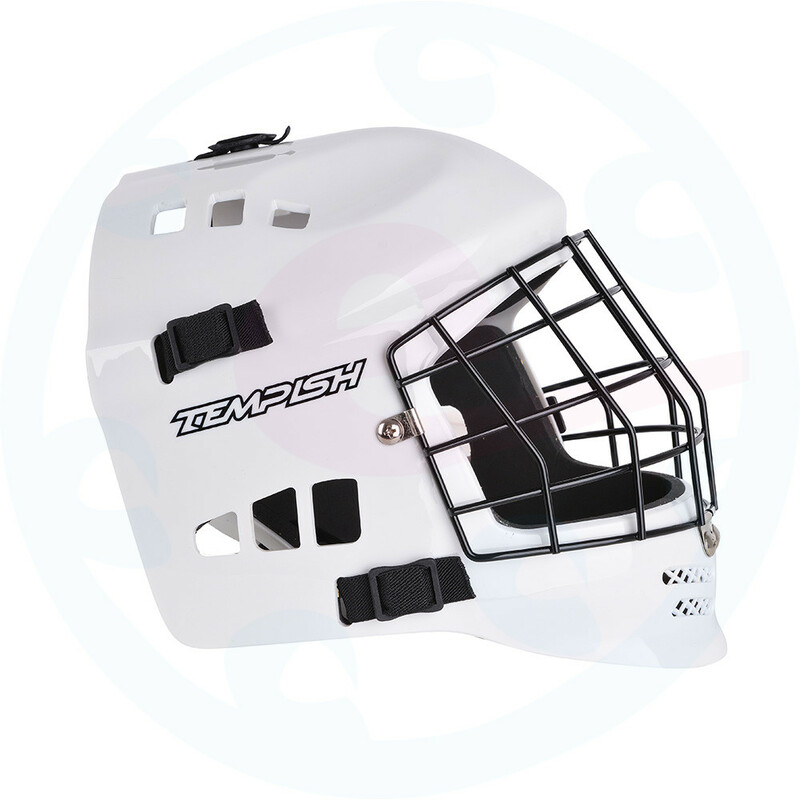 The mask is made of extremely durable plastic intended for the needs of recreational and professional players. 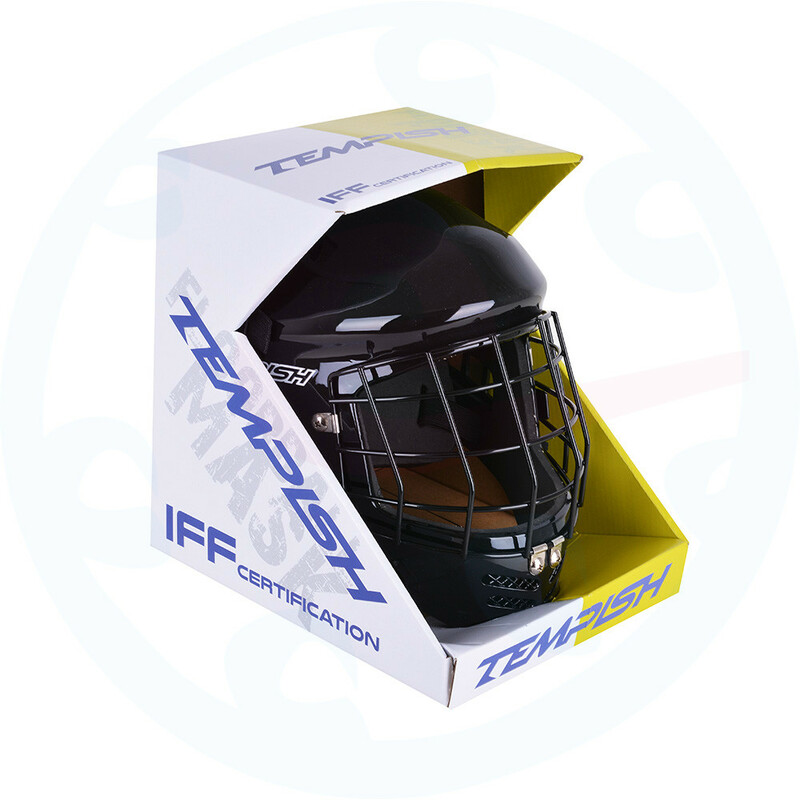 Mask is certified by the IFF and can be used for the official matches. 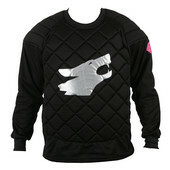 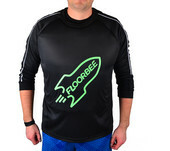 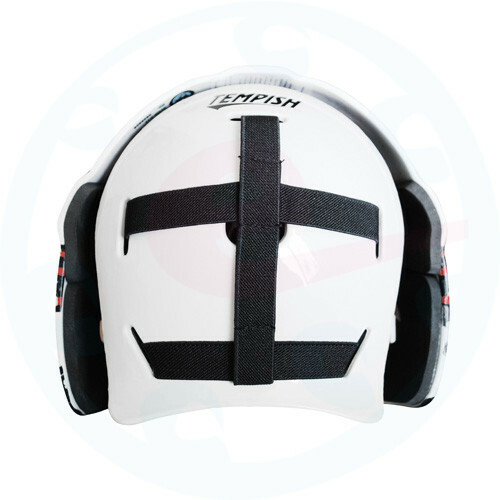 It is anatomically padded and fits perfectly thanks to the adjustable belts. 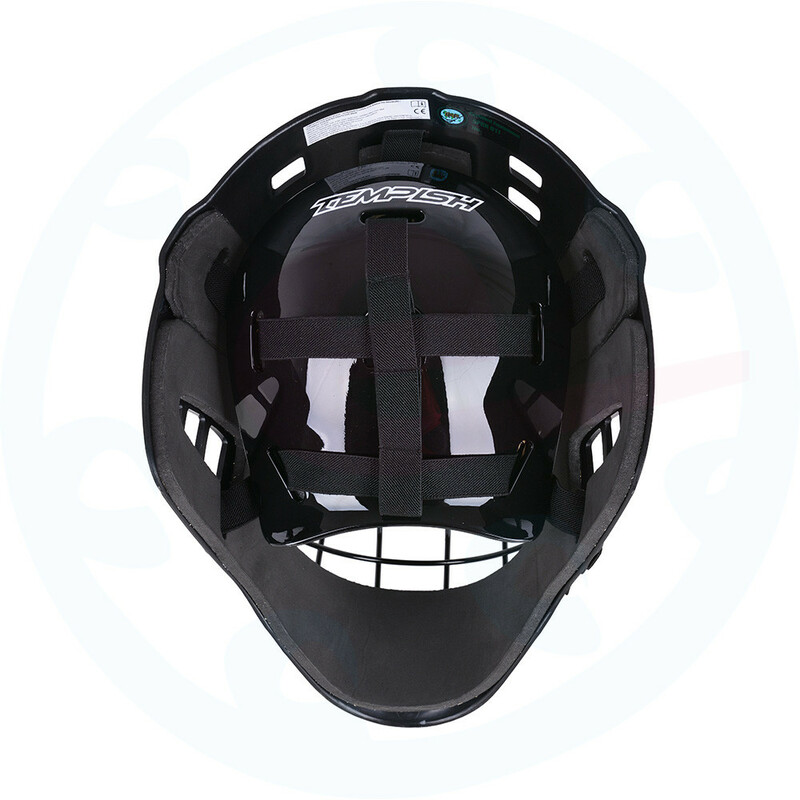 Improved ventilation air is enabled through special openings. 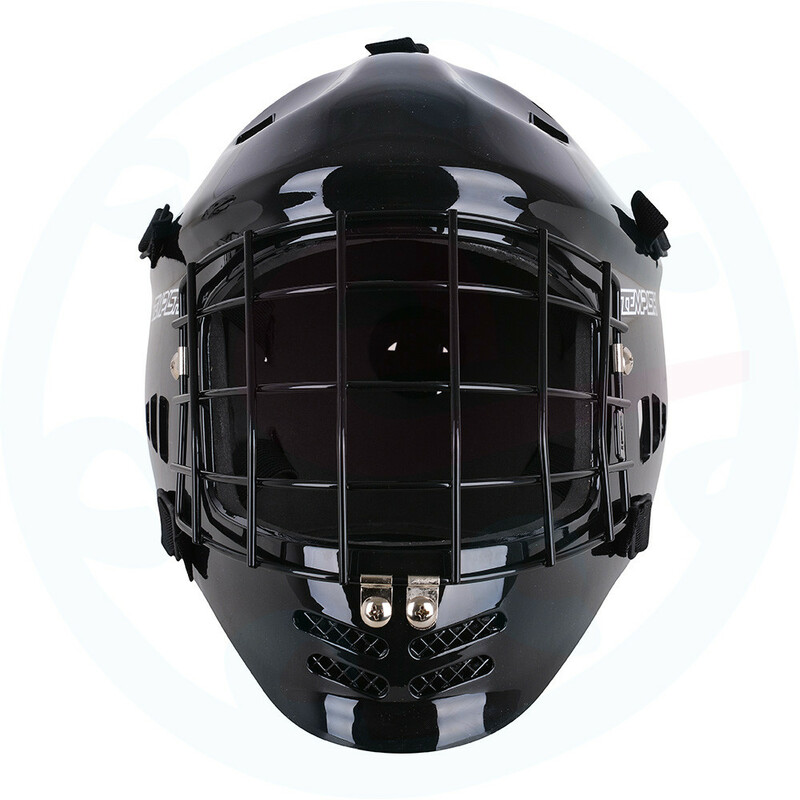 The shape of the mask ensures great visibility, safety and comfort for the keepers. 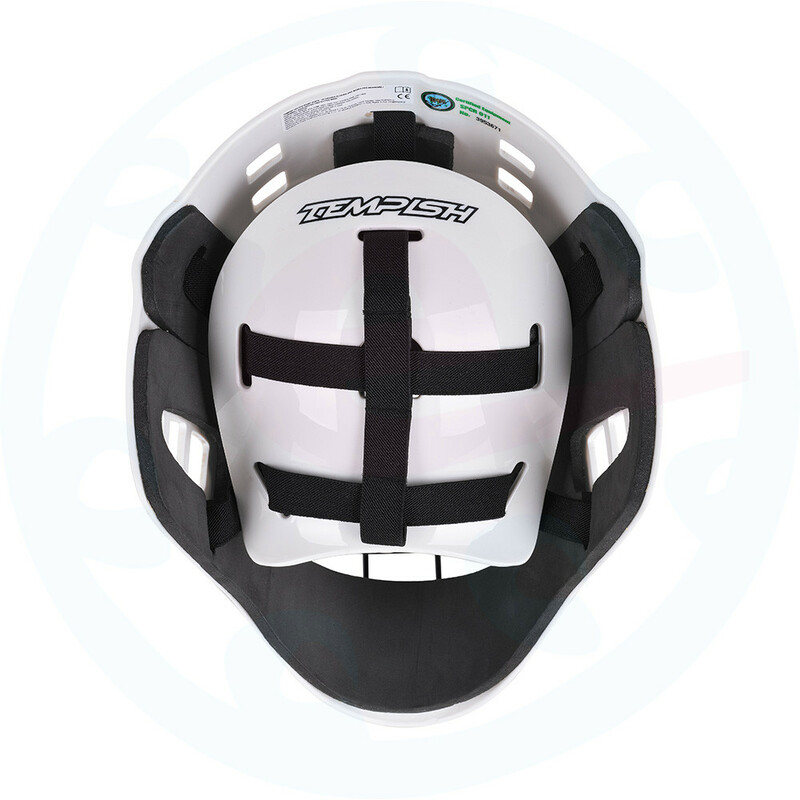 HECTOR floorball goalie mask is offered in junior and senior sizes.